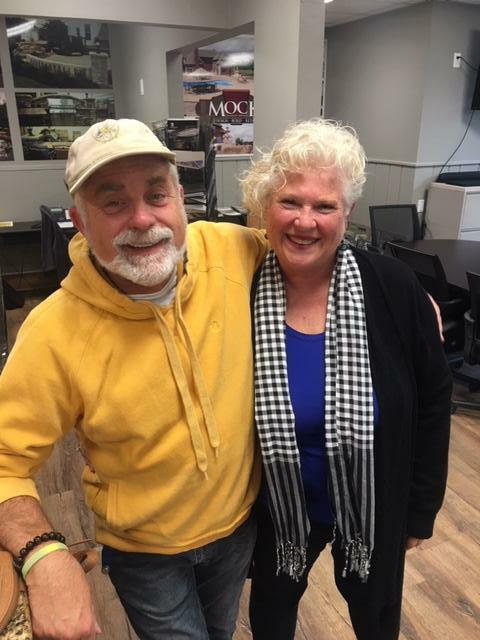 Dennis and Cherie of Tallmadge contacted us this summer looking for a remedy to the disaster that happened in their back yard in early July. They had a very large tree come down and destroy their pondless waterfall. 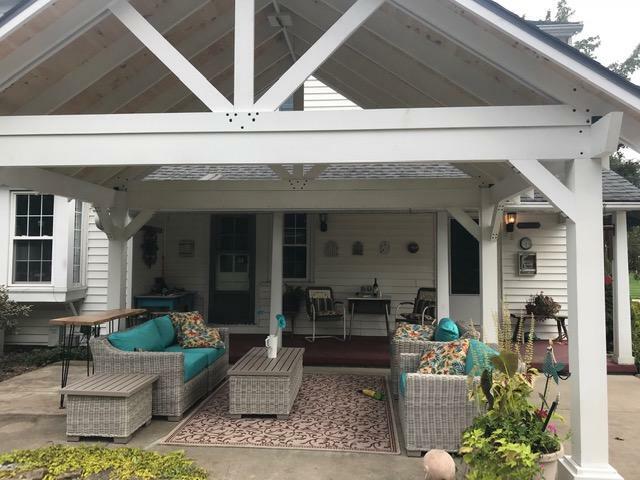 We put our creative heads together, and after a little bit of “sweat equity”, we were able to transform their outdoor living space! 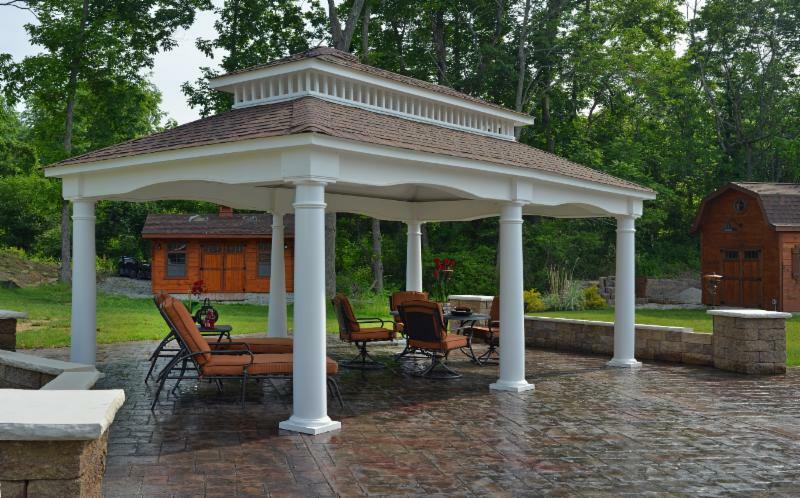 Pictured is a wood 16′ x 10′ Breckenridge Pavilion with whitewash stain, and the new pondless waterfall feature. 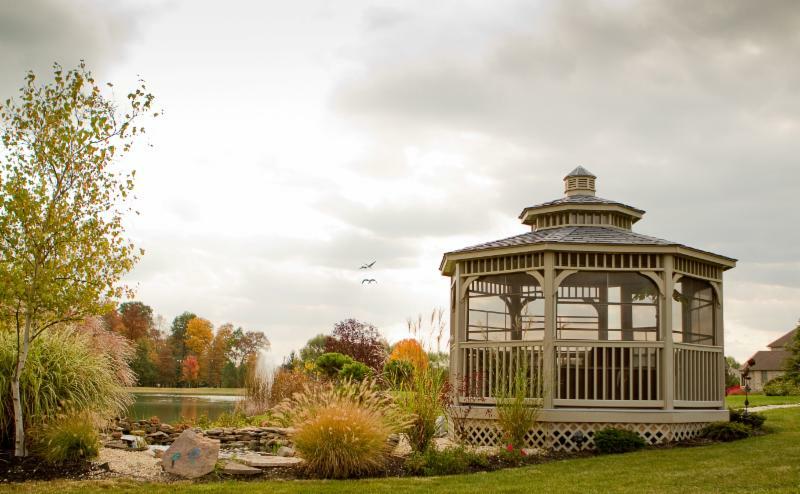 Dennis and Cherie can now listen to the tranquil sound of water while enjoying dinner under their new pavilion. Need a Design Idea? Don’t wait, spots fill up quick. Our Fall Pond Closing Service season is coming to an end. 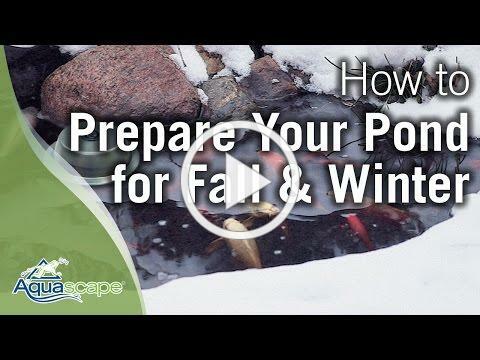 Click and watch this helpful video on how to winterize your pond. 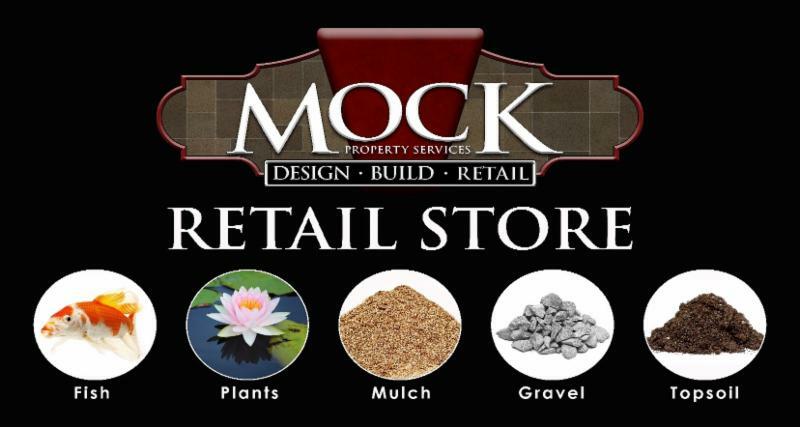 Mock Pond and Landscape Supply is here to help with any questions and stocks all the supplies you might need. 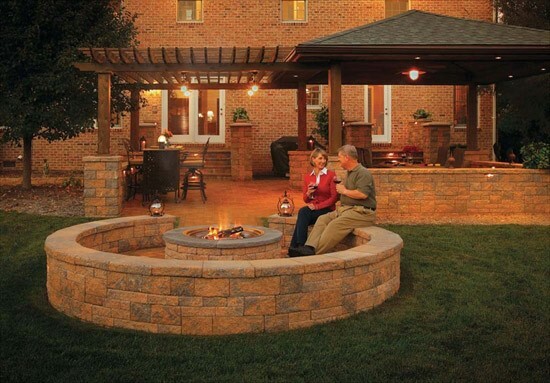 Adding a structure to your outdoor living space will allow you to enjoy the seasons a while longer. 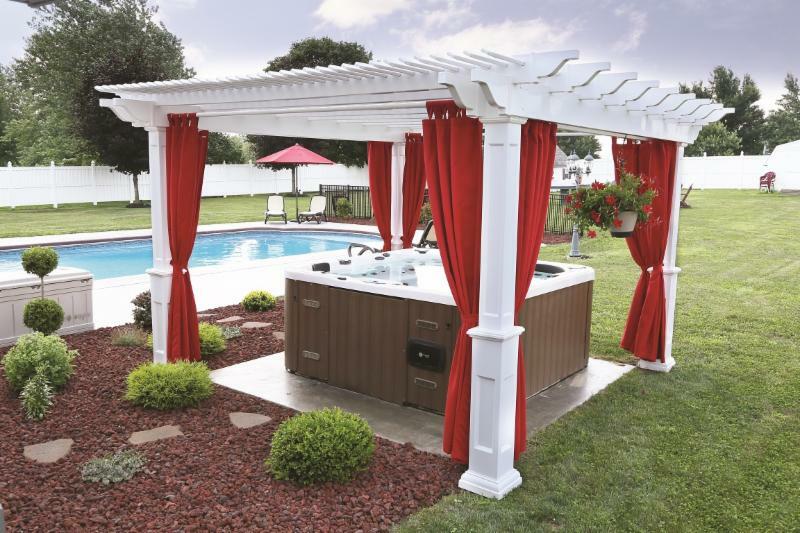 Whether you decide on a gazebo, a pergola or a pavilion you will not regret extending your home into the back yard! 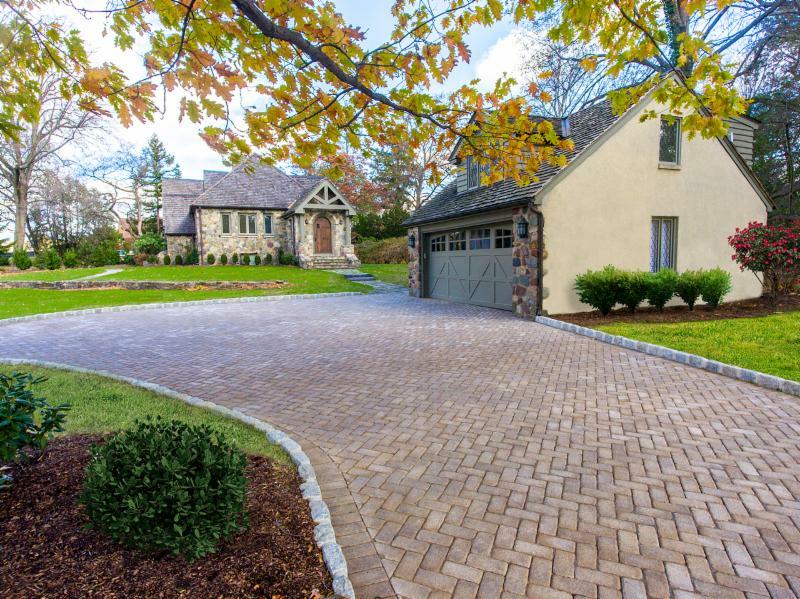 Mock Property Services is an Authorized Dealer for Berlin Gardens in Millersburg, Ohio and can provide you with endless options and features to choose from. Visit their website HERE to build your wood or vinyl structure, and call us for a quote! 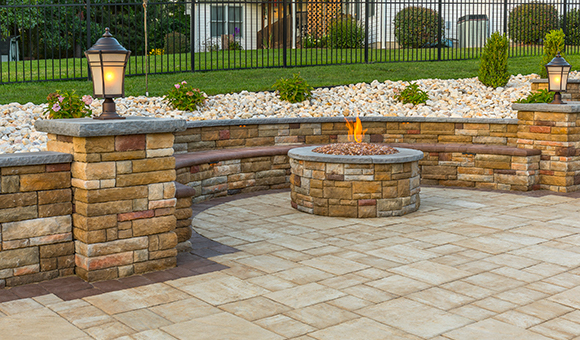 Adding an outdoor patio, outdoor kitchen, firepit or retaining walls will increase your home’s value and expand your living space right into the outdoors! 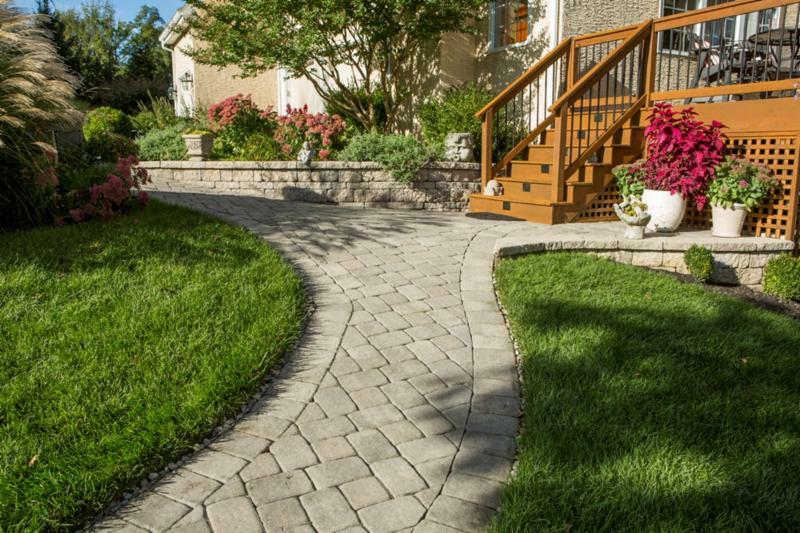 Mock Property Services is your ONLY Authorized Dealer in Ohio for EP Henry hardscaping products. Whether you are a DIY customer, a contractor, or you want us to do it for you…we have everything you need. Check out these beautiful projects to get inspiration for your next project! 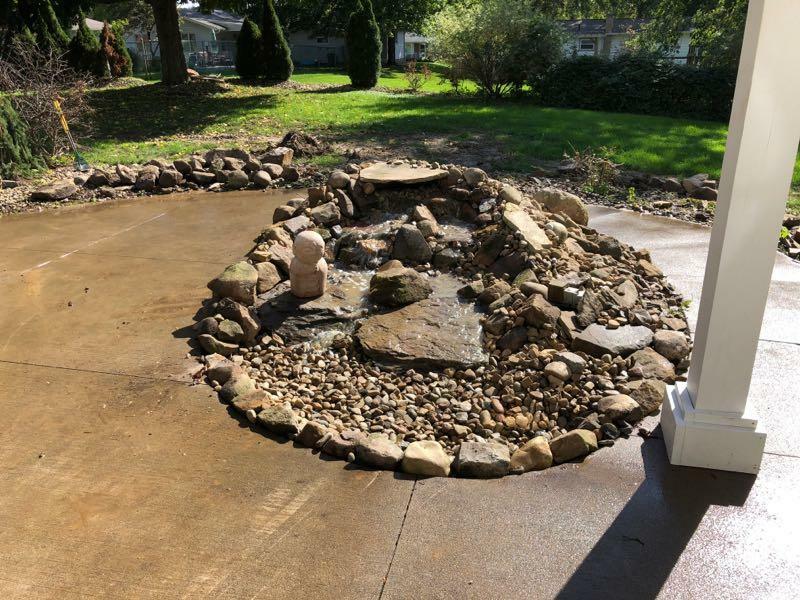 Mock Pond and Landscape Supply can provide you with anything and everything you will need to build or maintain any type/size water feature. 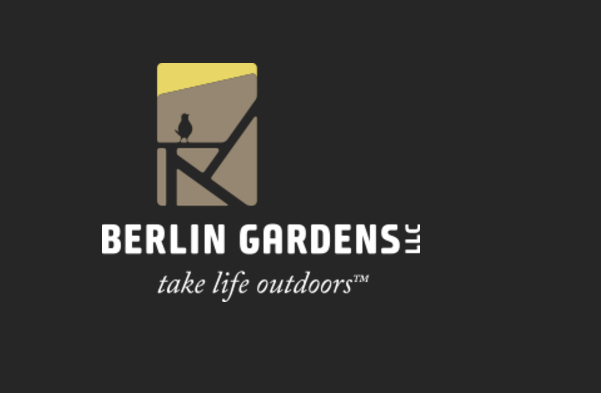 From pond-less waterfalls and fountains, ornamental koi ponds, and earth bottom ponds/lakes with acreage, we have experts on staff that can answer any questions you may have. Cari, our store manager, is licensed with the State of Ohio in Aquatic Pesticide Application and has completed many hours of training to troubleshoot problems and recommend solutions to care for your earth bottom pond. It doesn’t matter if you have a 1/8 acre or an 8 acre pond, she can help! a full selection of pond pumps, lighting, fish food and treats, mulch, soil and gravel. We hope to see you soon! At Mock Property Services, our goal is to provide you with a source for “All Your Outdoorzy Needs” to help you “Love Where You Live”. We are currently scheduling for Spring 2019, we would love to add your project to our list! 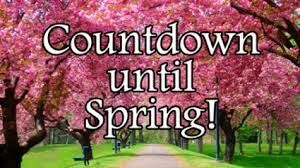 Only 114 Days until Spring 2019! That is only 16 weeks from now…sounds like a long time but it will be here before you know it! 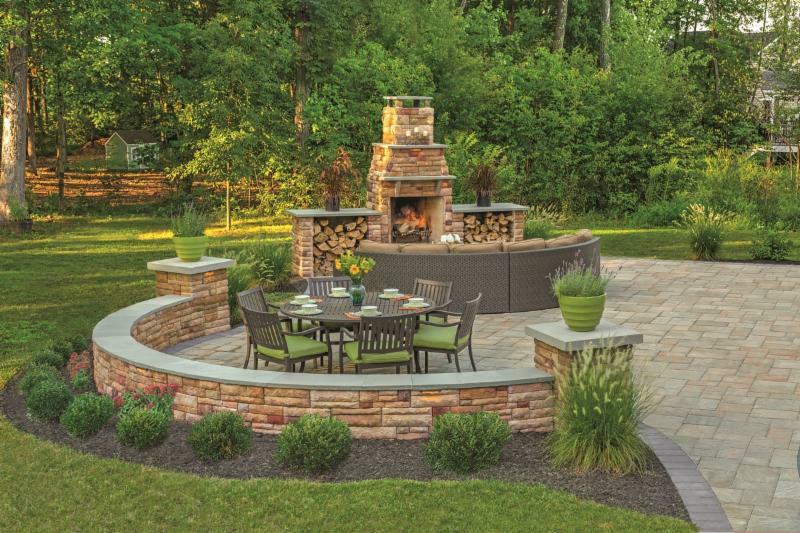 On average, it takes 60-90 days to plan an outdoor living space. If you start now, you can be on our schedule for Spring! Join our mailing list for the latest tips on how we can help you "Love Where You Live."